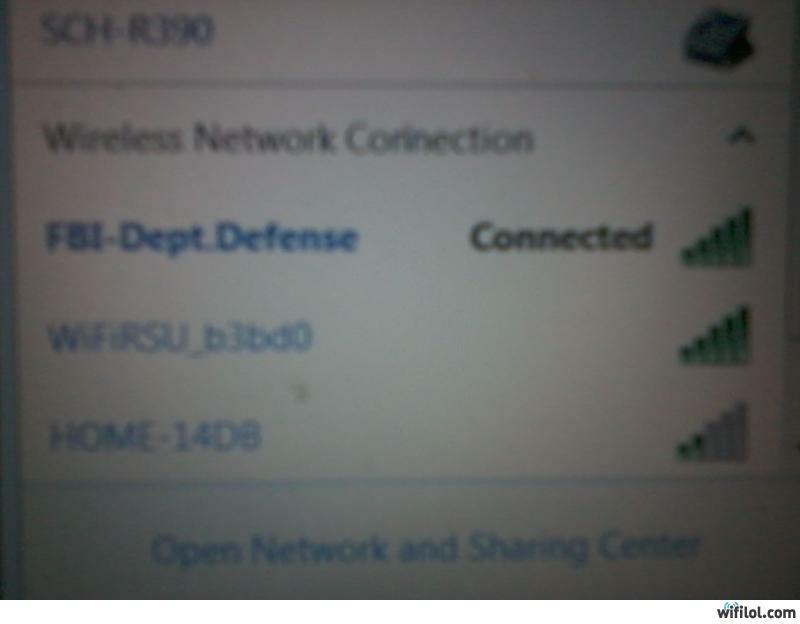 Why would connect to the FBI's WI-FI? "My captcha just asked my which one is a real word: bligiscnick, krazjumt, bluzhing, plunkziky, pignuklif, or science. And I almost clicked pignuklif." Mine said, "Well isn't that special?"